Many thanks to all those who attended. 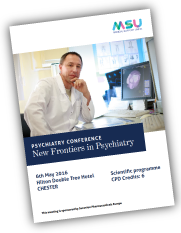 The NEW FRONTIERS IN PSYCHIATRY conference, held on Friday 6th May 2016 at the Hilton Double Tree Hotel in Chester, was a great success, attended by a broad group of physicians interested in psychiatric advancements. 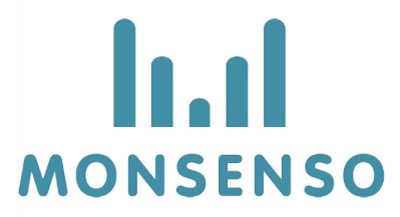 If you would like to hear about our next conference, please feel free to contact us using the adjacent form. 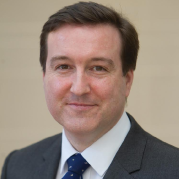 Honorary Senior Lecturer, University of Liverpool. Sunovion had no influence on the agenda. MSU Events proudly partners with organisations that share our values for improving clinical performance and delivering best quality of care to patients.